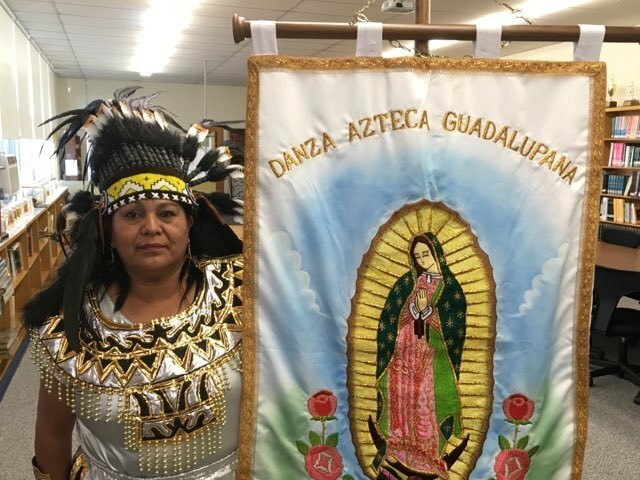 To hear Nelson Abru explain it, there is a very important message accompanying the 15 torches on their journey across the Diocese for Las Antorchas Guadalupanas. “As Mary carried the Light of Christ, we need to bring the Light of Christ forward. We need to share this Good News with our parishioners, with those in our communities and with the rest of the world,” said Abru, a member of the respect life ministry in Our Lady of Sorrows-St. Anthony Parish, Hamilton. Read the full article in The Monitor.